Oakland Tech’s Administration wants all of you to be aware of an issue that involves the safety of your children. With the proliferation of motorized scooters in our community, we are now seeing new student misbehavior that involves many students thinking that they can ride the scooters on and around the campus. You should also know that students are using scooters to ride around the community before school; travel between the Main and Upper Campuses during the school day; and hopping on them at lunch and after school. 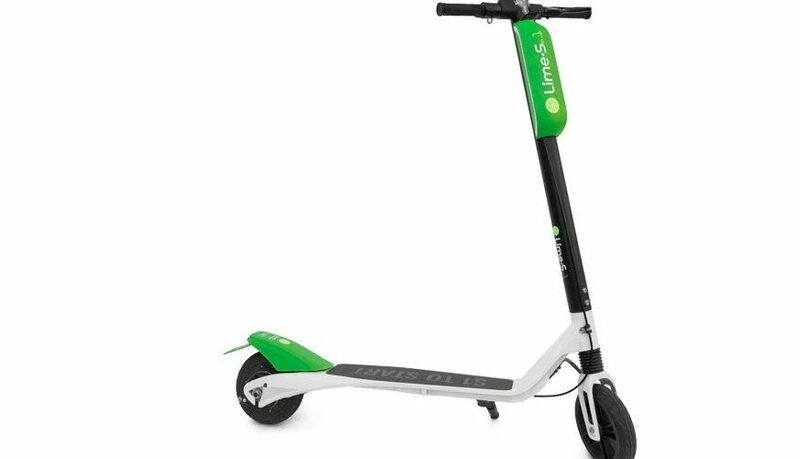 This is a CLEAR VIOLATION of scooter companies (such as Lime) policies, which we encourage you to read. Your children are making you liable for any injuries or damages that occur while they are riding motorized scooters (see partial policy below/full policy here Lime User Policy). Please discuss the matter with your children and check your credit card/debit card accounts to prevent students from engaging in this behavior. (From lime website): Operation or use of any e-vehicles by any minor is expressly prohibited. If you allow a minor to use an e-vehicle by activating it through your account, you shall be responsible for any and all misuse, consequences, claims, demands, causes of action, losses, liabilities, damages, injuries, fees, costs and expenses, penalties, attorneys’fees, judgments, suits and/or disbursements of any kind, or nature whatsoever, whether foreseeable or unforeseeable, and whether known or unknown.